The Longhouse Education and Cultural Center recognizes the importance of supporting the arts at the source—by supporting artists themselves. 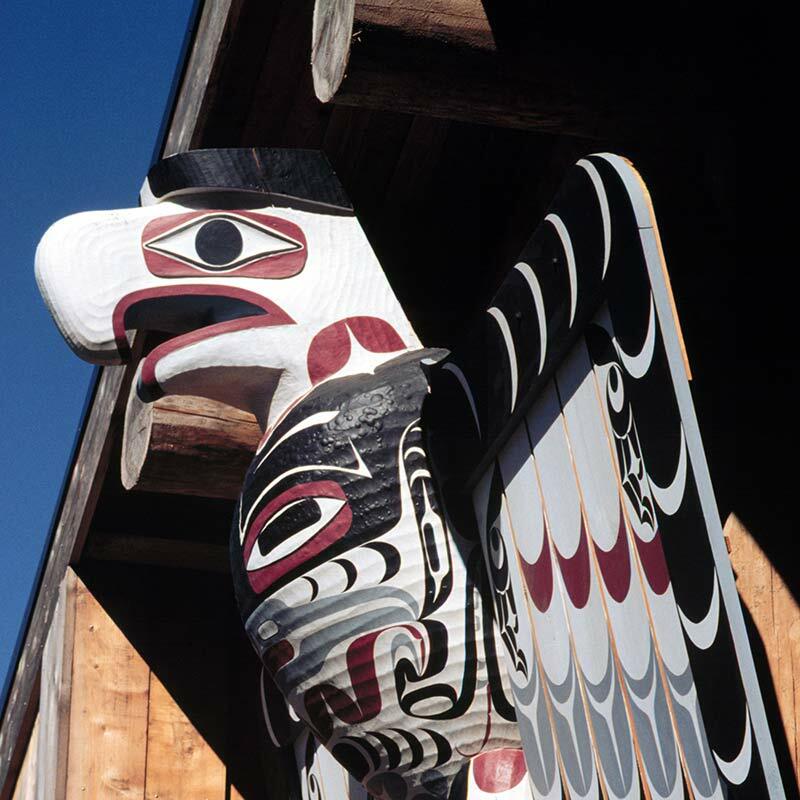 Each year, the Longhouse issues a call for grant proposals for Native artists living in Washington and Oregon. As of 2018, the Longhouse also accepts grant proposals from Native artists living in Idaho and Montana. Since 2006, Native artists working in a variety of media have been awarded funding to create new work, gain skills, acquire tools and materials, pass along cultural knowledge, and much more. 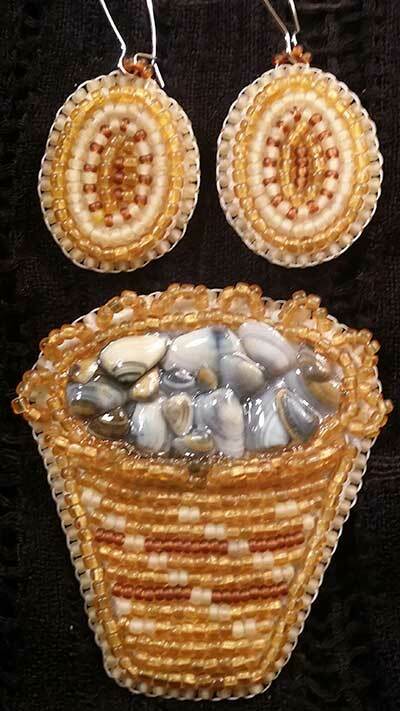 The Native Creative Development Program has expanded to include Native American artists in Idaho and Montana. The due date for consideration for the grant is October 10, 2018. Selected artists will be notified by December 14, 2018. Applicants must be American Indian, Alaska Native or Native Hawaiian residing in Washington,Oregon, Idaho or Montana. Grant applications for all forms of visual arts accepted. Literary, performance and media arts with a focus on visual arts will also be considered. Grant recipients will each be awarded from $2,500 to $5,000. The Native Creative Development Program was designed to address the professional development needs of individual artists, such as purchasing supplies and materials, harvesting resources, portfolio development, apprenticeships, workshop fees, training in marketing, and teaching workshops. Questions about the grant and application process can be directed to Laura (Grabhorn) VerMeulen: (360) 867-6413, grabhorl@evergreen.edu. Tips for a competitive grant application. Our Artist-in-Residence program brings established Native artists to tribal reservation sites and to Evergreen to train and encourage other Native artists. It has impacted a wide variety of people in a myriad of ways over the past ten years. At times, the focus of the residencies was to preserve almost-lost art forms, such as Ravenstail weaving and bentwood box-making. Over the years, the residencies have included traditional and contemporary visual arts, as well as performance arts. The first artist-in-residence was Bruce subiyay Miller, who conducted a six-month storytelling residency at the Skokomish Tribe. Participants over the years have ranged in age from preschool through adult, and include artists from many tribal cultures. In 2005, the Longhouse established a partnership with Te Waka Toi/Creative New Zealand to fund a pilot program for Maori artists to work in residence at the Longhouse for twelve weeks each spring. Christina Hurihia Wirihana was the first Maori artist-in-residence to join the Longhouse in the Spring of 2006. The network and the opportunities continue to grow. Funding support comes from the Ford Foundation. Eighth Generation is looking for candidates who are expanding definitions of what it means to be Native and who go above and beyond to make themselves a resource to their community. Applications for all forms of visual, performance-based arts, media and literary arts will be accepted. Native artists who are residents of the United States are eligible for this award. Native is defined as: American Indian, Alaska Native or Native Hawaiian. Documentation of ancestry is required. “Our goal is to assist emerging artists of all mediums in developing business infrastructure (e-commerce, branding, equipment, and product development) to maximize their potential for success in the mainstream marketplace”, according to Eighth Generation owner Louie Gong (Nooksack). Award Amount: The Inspired Natives Grant will be administered in awards of $2,500. Total project costs may exceed $2,500 as long as other sources of funding are identified in the application.